Cochin – is a vibrant city situated on the south – west coast of Indian peninsula in the beautiful scenic and the prosperous state of Kerala. In the evening witness the famous Kathakali dance performance performed by professional artists in an A/c auditorium. (Subject to availability). After breakfast leave by private car for Munnar. 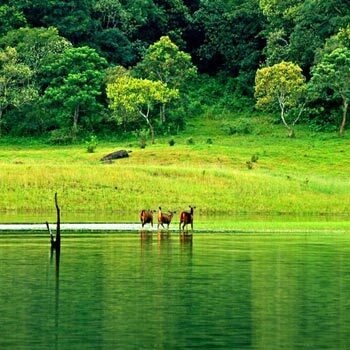 Munnar – breathtakingly beautiful – a heaven of peace and tranquility – the idyllic tourist destination in God’s own country in the Idukki district famous for its panoramic view of tea plantation and the Cardamom hills which will be a unique experience of Kerala Tour Package. 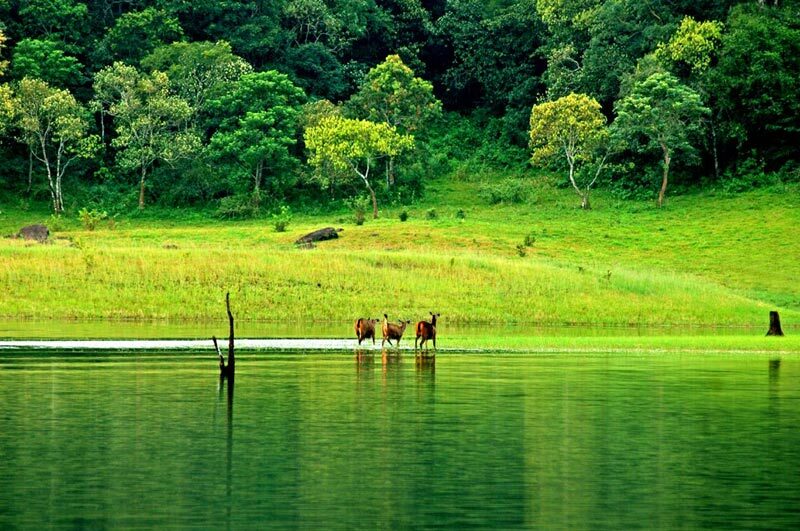 Morning go for boat cruise in the lake to watch wild animals. Later leave by private car for Kumarakom. Here in this backwater town, you can laze in a canoe amidst sylvan surroundings where the only presence is yours and the nature. Upon arrival in Kumarakom check in at your pre booked Hotel. Overnight at the Hotel. After breakfast Houseboat disembarks at Alleppey at 10:00 hrs and proceed for Cochin. Upon arrival at Cochin check in at your pre-booked hotel. (Checkout at 12 noon) Today you are transferred to Cochin Airport to board flight for your onward journey.